If you’re like a lot of homeowners, the crisp cool fall air brings about a desire for change. And depending on your budget, that “change” can take the form of something as complex as a new kitchen or bath renovation, or something as simple as a new coat of paint on a few key rooms throughout your home. 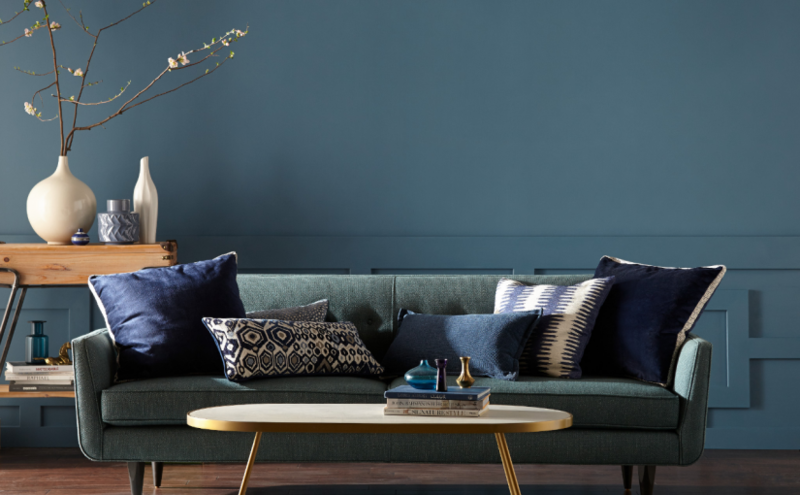 If you’re searching for some colour inspiration for those walls, this really is the perfect time of year. 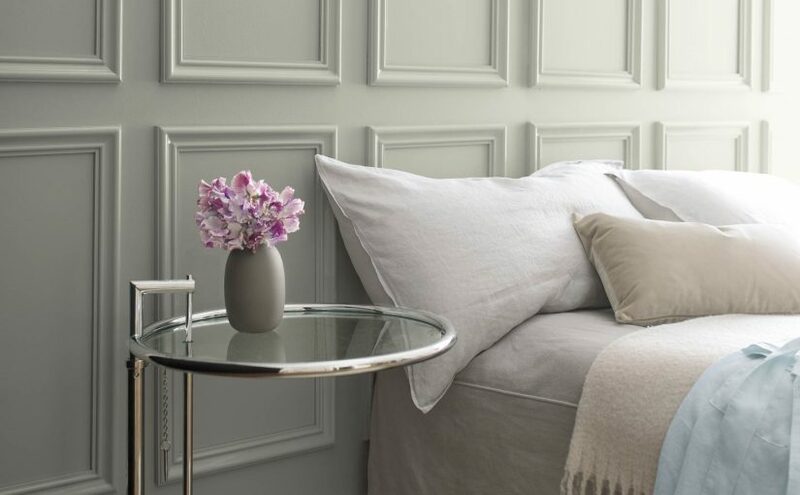 Last week on the blog, we explored Sherwin-Williams recently announced 2019 Colour of the Year — Cavern Clay. 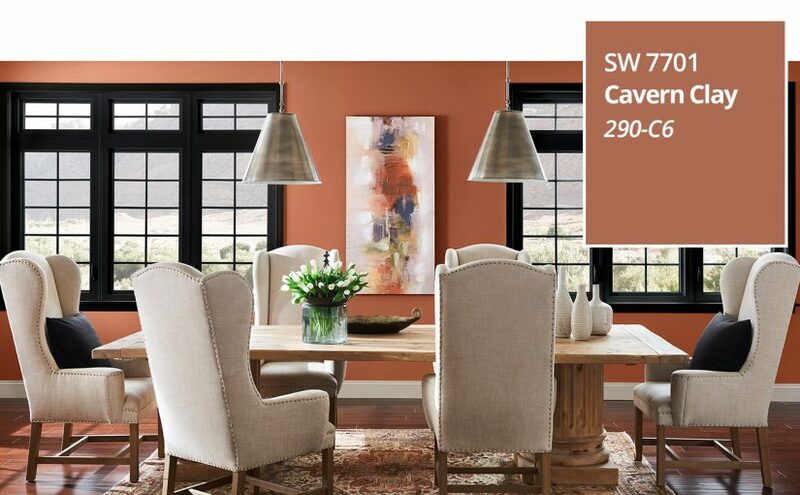 Cavern Clay SW 7701 — Sherwin-Williams 2019 Colour of the Year — is a nod to midcentury modern style, but with the soul of the American Southwest.